It was very worthwhile. 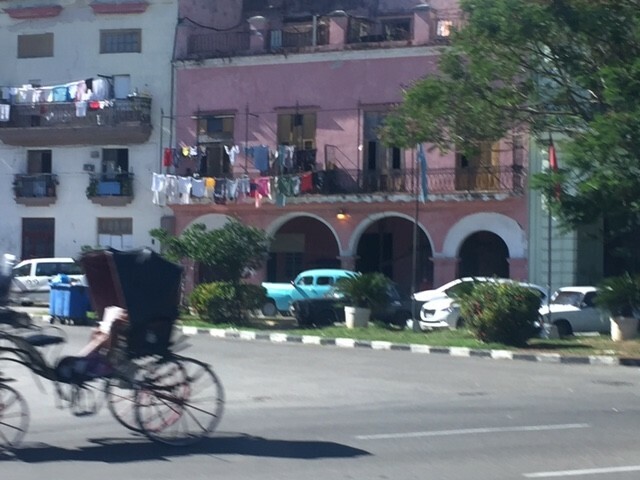 Cuba has always been a mystery to me. It's so close to Florida and yet has had so much influence from Russia, especially financially. When the USSR broke up and the Russians left, Cuba needed to fend for itself and it is just now beginning to modernize and protect its architectural and cultural roots at the same time. I wonder about the influence in the future of having American tourists in the country and how that may change Cuba. But that may be a long time coming, because Cuba has a lot of financial challenges and infrastructure maintenance to work on. 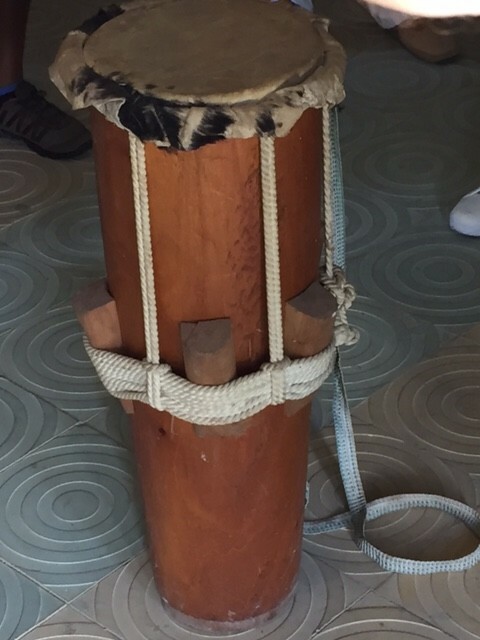 This program included dancing, lectures, field trips, drumming and the experience of being in Havana, Cuba. 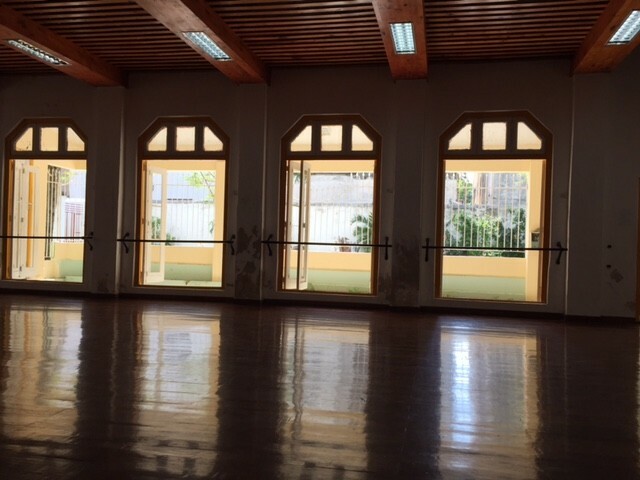 We learned so much about Afro Cuban music and dance as well as spiritual and community practices blending the cultures of Africa at the time of slavery with the culture of post-embargo Cuba. We had fantastic support from Claire, our country liaison and master organizer, and Charlie, our incredible interpreter. Both worked tirelessly to make our program run smoothly. Our housing was an apartment in a neighborhood within walking distance of our major dancing, drumming and educational venues. We ate breakfast in a pretty outdoor courtyard and had a room with a very nice bath attached. The proprietors were very helpful and gracious to us. 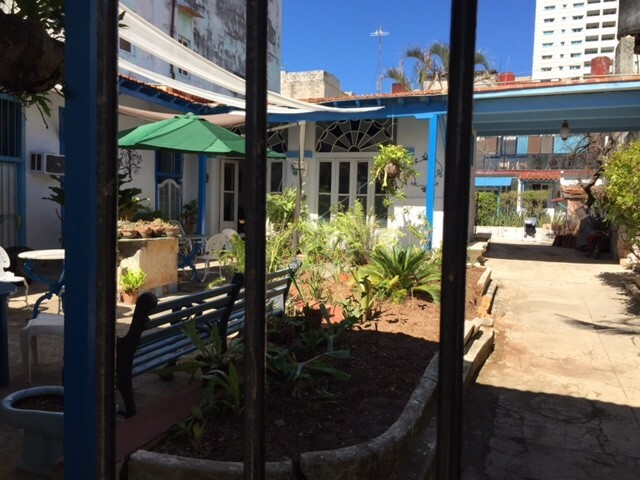 Our dinners in particular were very generous and gave us the experience of Cuban food. We had flan for dessert many nights and came to enjoy all the different ways it was prepared. I am a beginning Spanish speaker and the language barrier got in the way of feeling "integrated." However I had many wonderful conversations with people I met on the street or in restaurants or local markets. Everyone was very pleased to have Americans finally able to visit and they were kind and helpful. During the program we had Charlie to interpret and that helped us feel closer to our instructors. 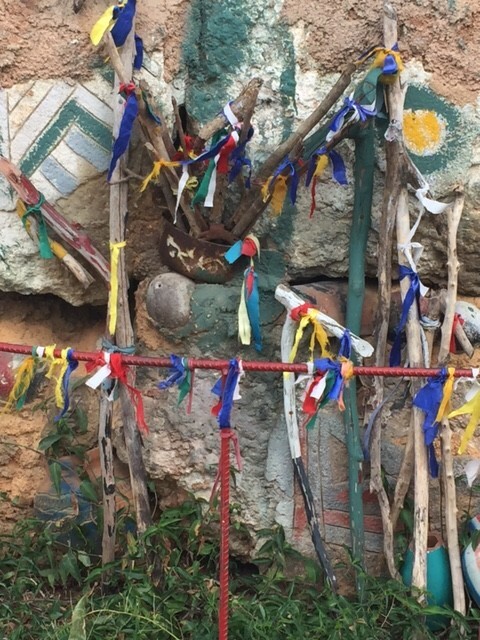 Staying in a private residence and walking to our program gave me an understanding of the people who lived there and the challenges they face with finances and with the government that still holds a lot of control over money, jobs and people's lives. Our leaders always had a first aid box with us wherever we went, which was very helpful. As far as I know, the only first aid issues were on the level of BandAids, but I am confident that our team would respond to more serious health issues promptly and with transportation available, if it were to become necessary. We were told at the beginning that the neighborhoods we walked in were very safe and that turned out to be true. We walked home as a group after dinner each night through many different neighborhoods an I never felt at risk. As in any large city, I wouldn't walk around in the dark, but I still think our area in Havana was friendly and safe. This program is unique and is made particularly special by the leaders and the energy of the instructors, who were wonderful local musicians who loved what they were teaching us. Our food was almost completely paid for by the program, as was transportation and materials, so I was surprised how little money I spent during the program. Not including program expenses, about how much money did you spend on food and other expenses each week? $75 not including souvenirs. The group of students became a very strong, unified group. The music was fabulous! We learned and performed and also experienced concerts and dance performance by professional artists. I came to enjoy and love the Cuban people with whom we had contact. I needed more down time to be able to journal, wander around and recuperate from the energetic activity. It turned out that there was a large disparity in the dancing and drumming experience of the participants. At first it was very frustrating for those of us who had less training. We solved that by splitting the group by experience level and I personally had a great time in my small group that was drumming at an appropriate pace for me. * What do you know now that you wish you knew before going on this program? We were very well-prepared for the program in a phone conference and downloadable materials that explained what was going to happen.